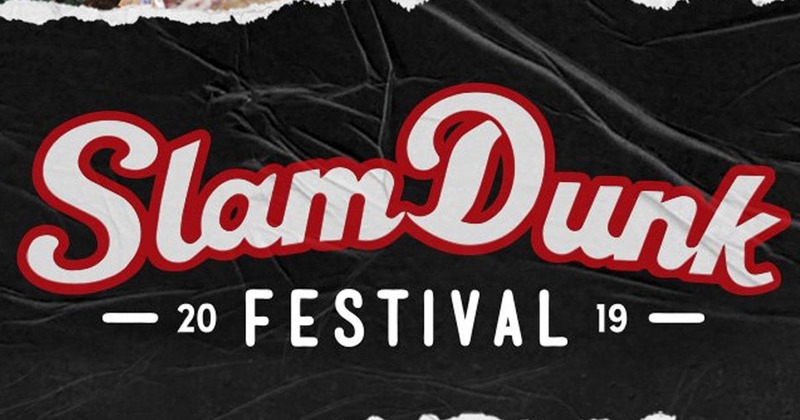 As if Slam Dunk wasn’t already massive this year, ten more bands have been added to the lineup. Joining the likes of All Time Low, NOFX and Bad Religion, are Lights, Wage War, Plain White T’s, Hellogoodbye, Touche Amore, Tigers Jaw, Wallflower, Employed To Serve, Microwave and Our Hollow Our Home. 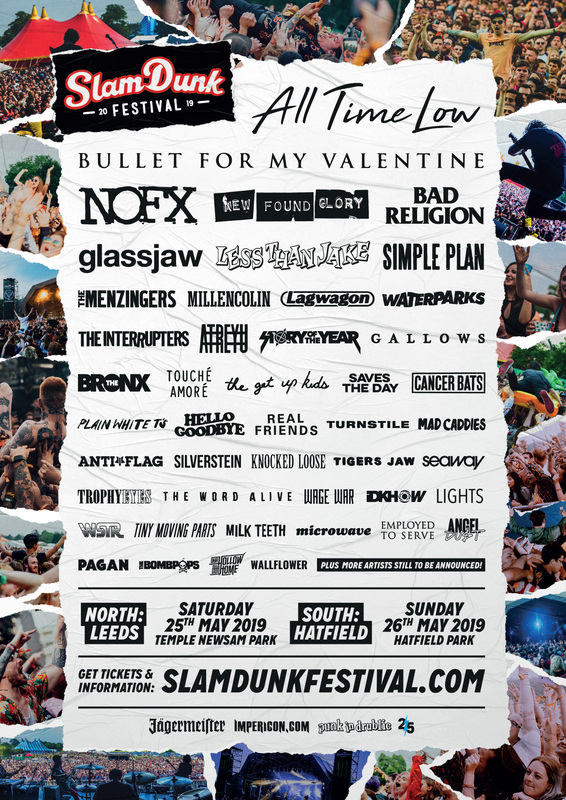 Slam Dunk will take place in Leeds and Hatfield on the 25th and 26th May respectively, and tickets are available here. Check out the current lineup below.